When you think of things that start with N, you probably don’t think of newt first. But newts are adorable water creatures that dart around lightening fast and are clever escape artists. 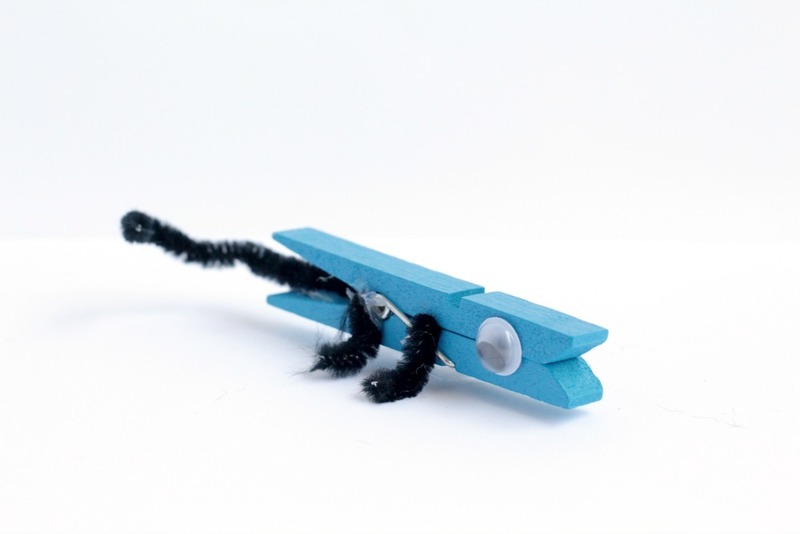 Kids will love making this super-simple newt craft from a clothespin. 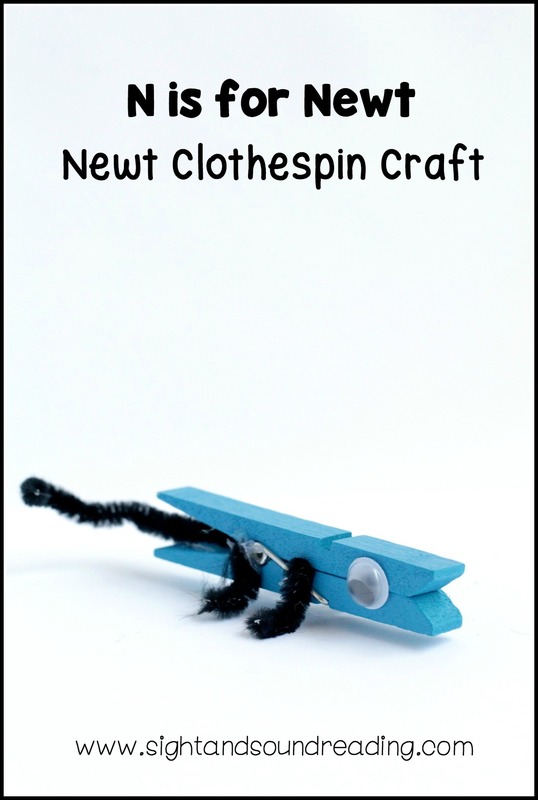 The Letter N craft: newt clothespin craft is the perfect craft to make during N week in kindergarten or preschool! Before starting the craft with kindergarten or preschool kids, take a few minutes to prepare some of the supplies in advance. 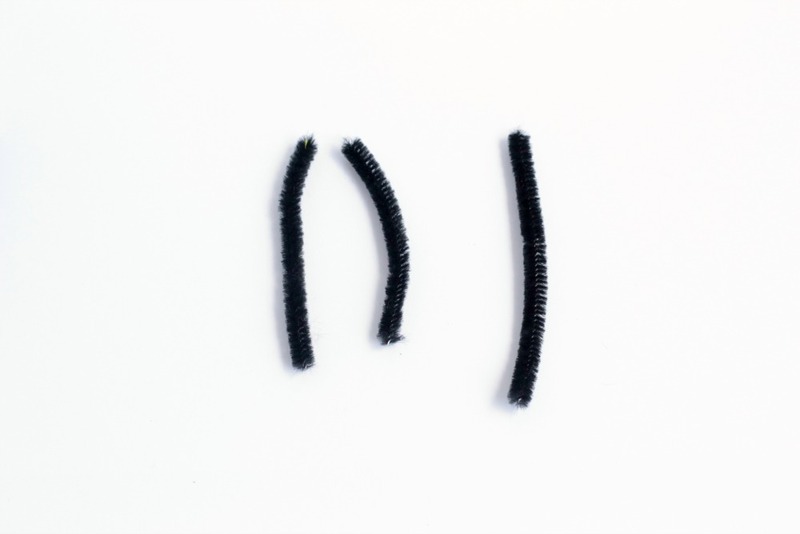 Cut each pipe cleaner into three equal parts. Two will become legs, and the third will become the tail. Paint the clothespin a “newty” color, like red, orange, black, or blue. We chose blue for our newts. Wait for the paint to dry completely. 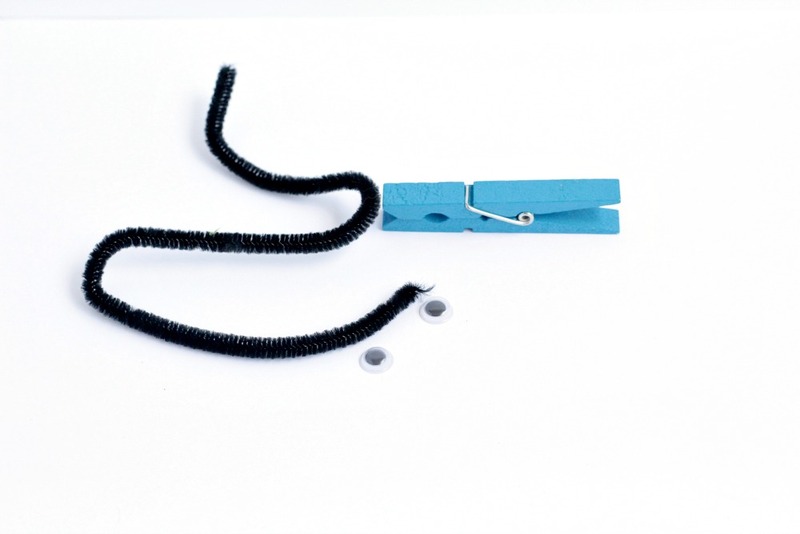 Once the kids are ready to make their newts, glue the pipe cleaners to different parts of the clothespin. Glue one near the opening and the other near the base of where you pinch it to open the clothespin. Glue the tail to the back of the pinch side. Glue the two googly eyes to either side of the opening side of the clothespin. Draw on a mouth, or let the clothespin be your newt’s mouth. Bend the two leg pieces out slightly to make it look like the newt’s feet and legs similar to the way a frog’s legs look (look at a picture of a newt if you can’t remember it). This craft is so simple to make, and kids will love how cute the little newts come out. 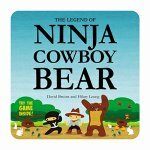 When the glue is dry, kids can play with their new newt buddies!